Delivery includes 2 metal ceiling lamps, no bulbs included. 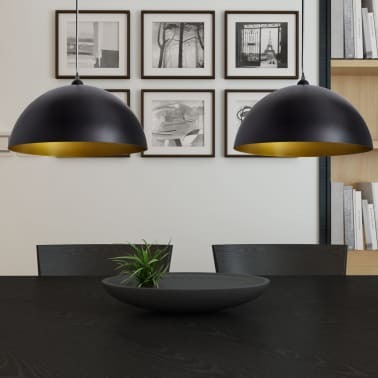 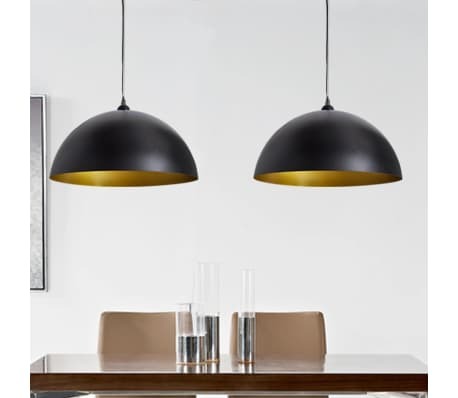 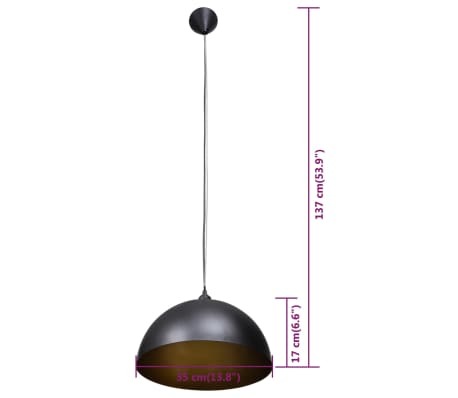 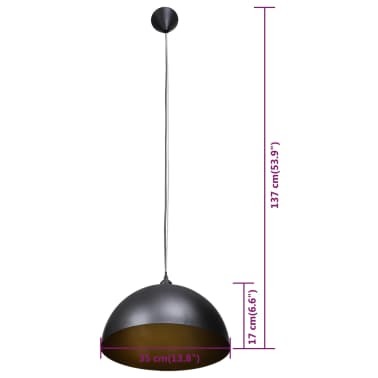 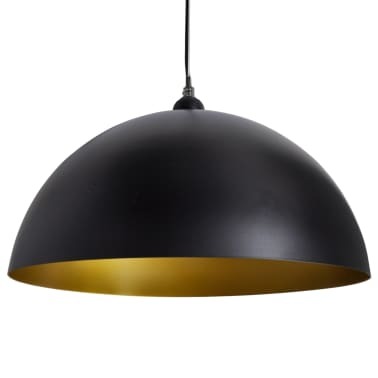 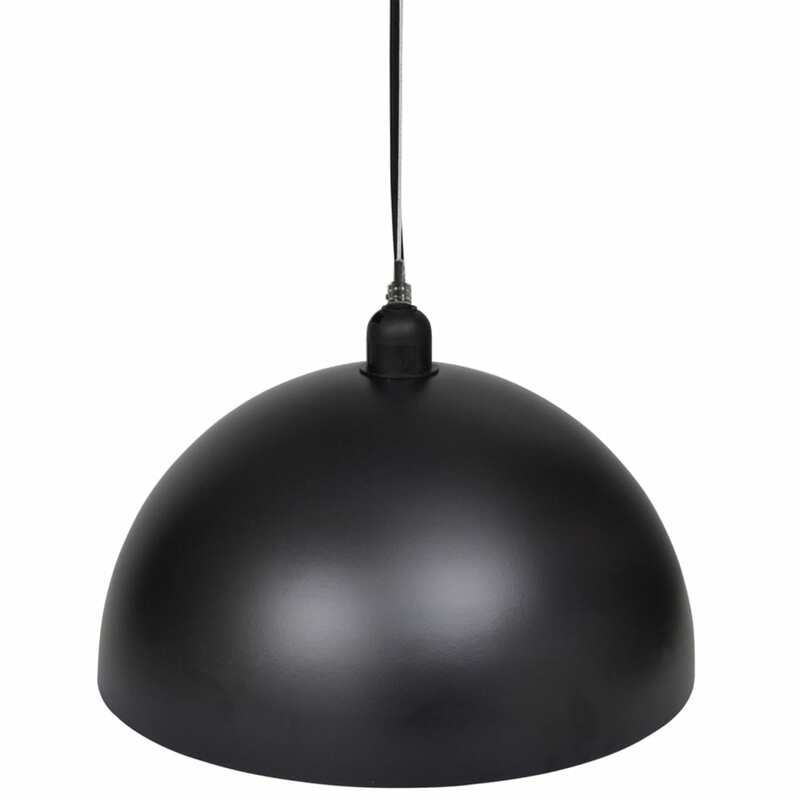 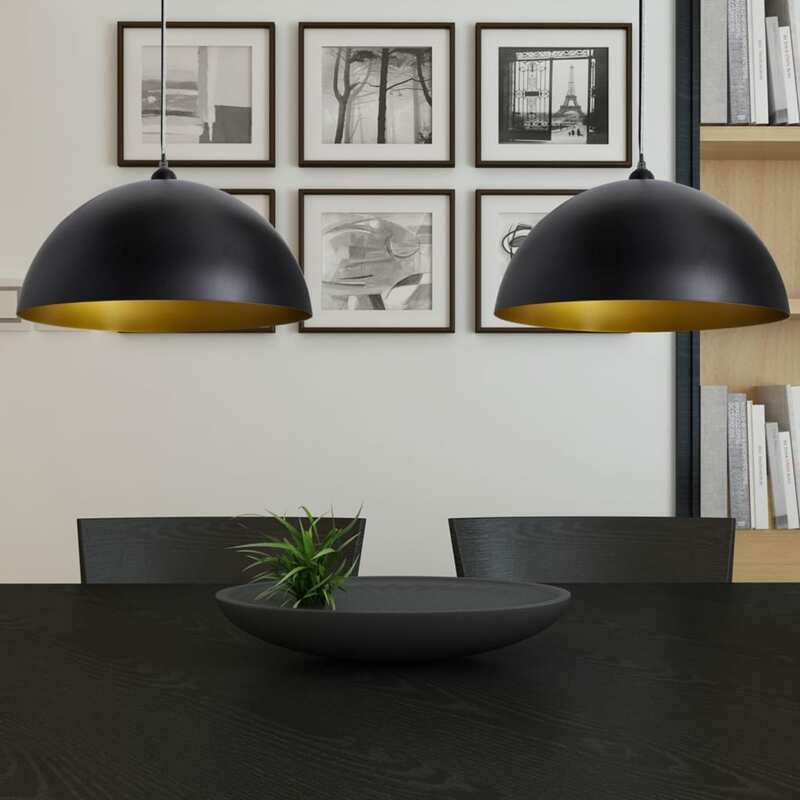 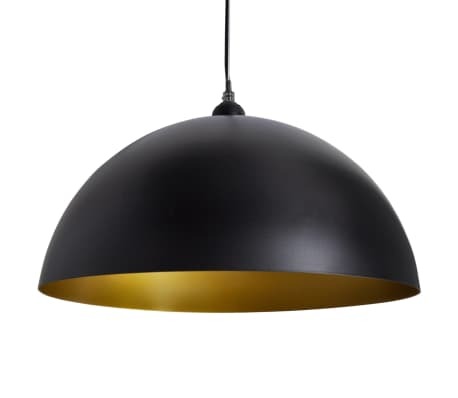 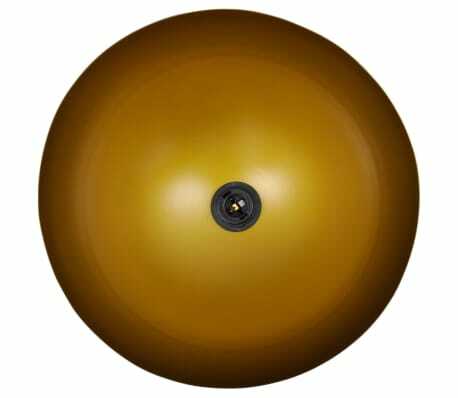 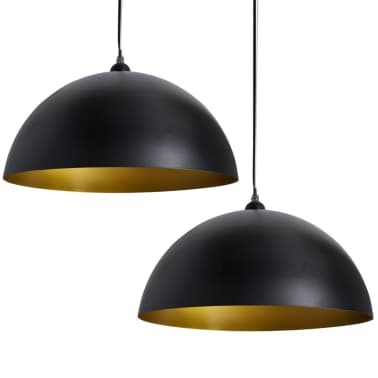 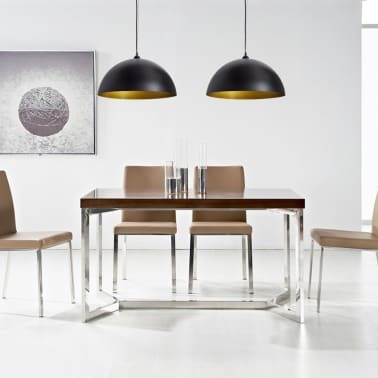 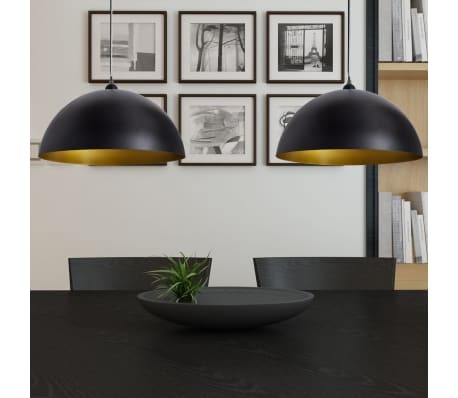 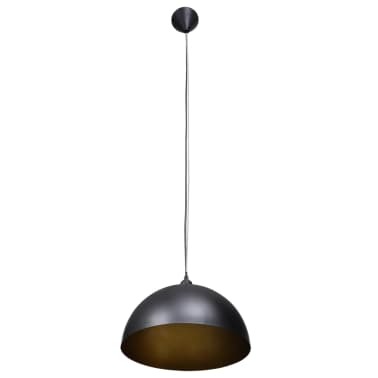 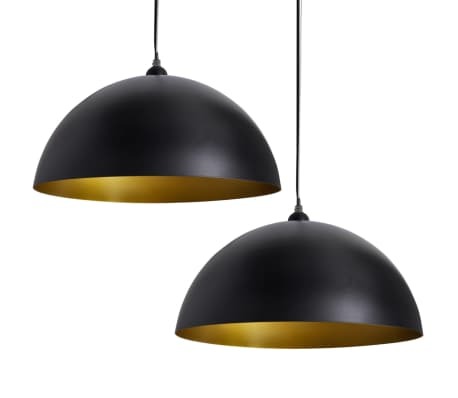 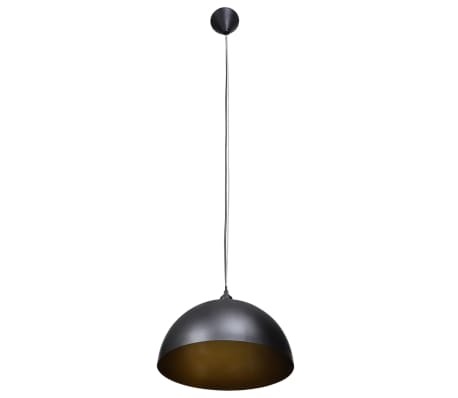 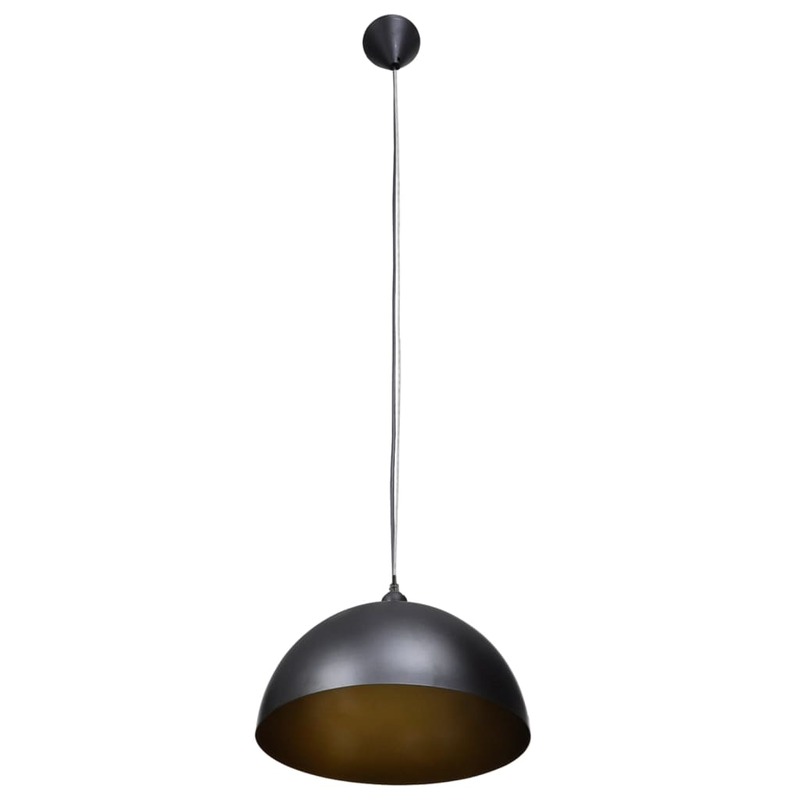 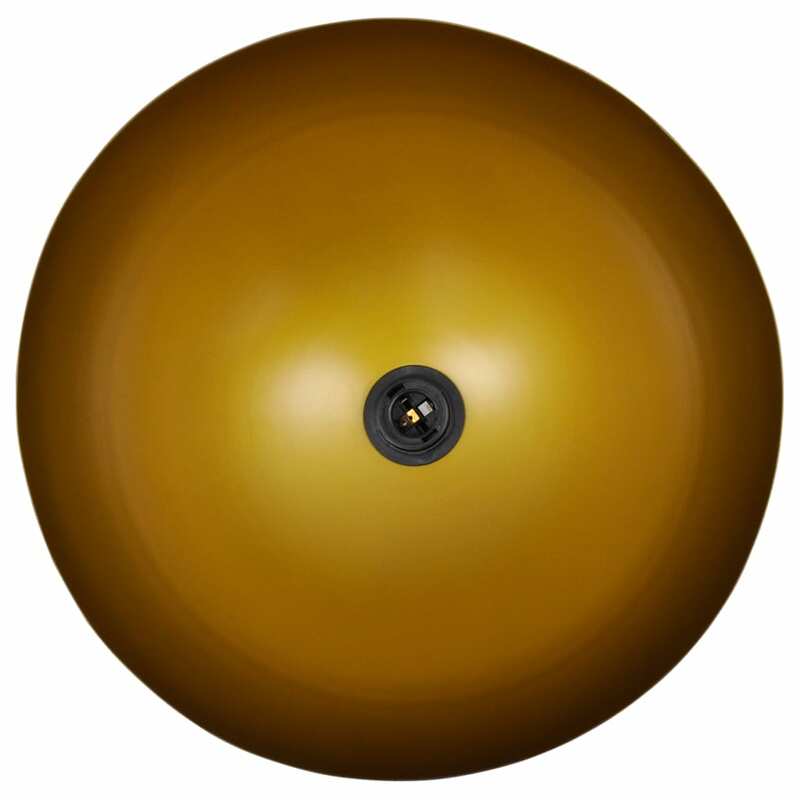 This semi-spherical ceiling lamp is perfect for both residential and commercial use. 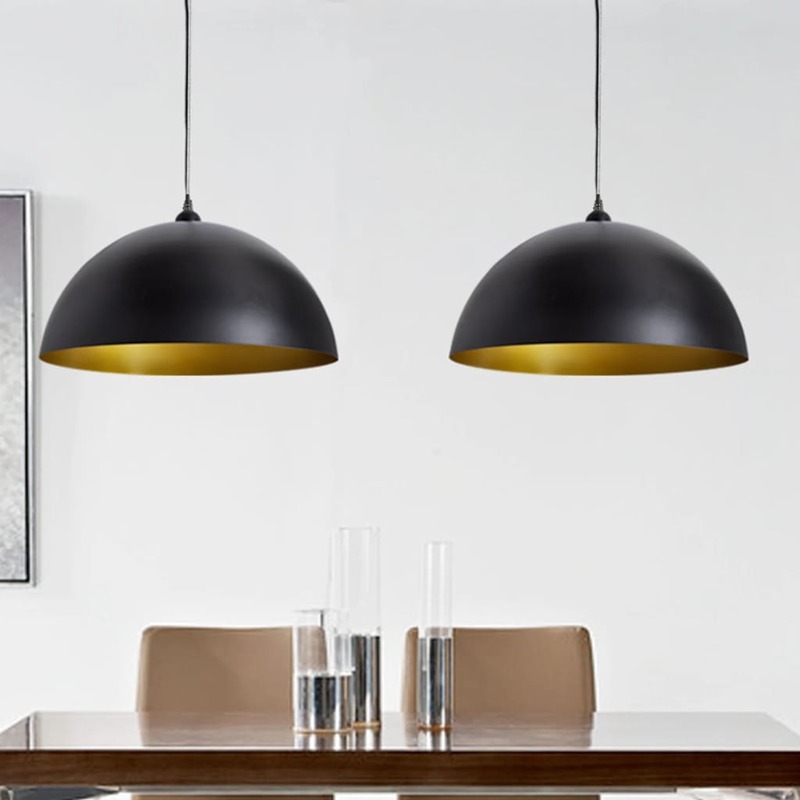 Featuring a simple, elegant design, this lamp is an ideal choice for you to increase the aesthetic appeal of your room and enrich the beauty of your home. Made from high quality metal, this modern lamp will provide years of use. The lamps are suitable for E27 bulbs. 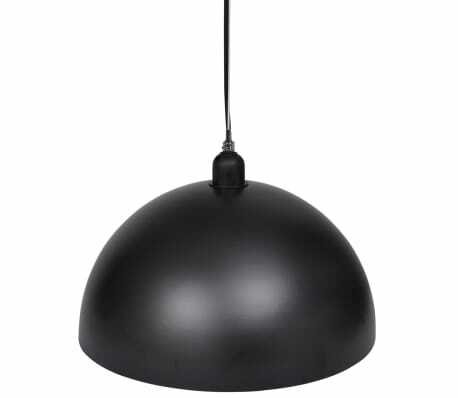 Delivery includes 2 pendant lamps, no bulbs included.